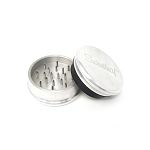 Santa Cruz offers not only a durable and efficient grinder, but a durable and efficient grinder at a low cost. 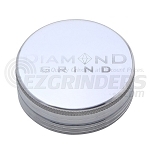 These grinders are perfect for those on a budget who don't want to sacrifice anything when purchasing a grinder. 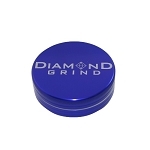 The 2 part has a magnet centered inside the grinding teeth to keep the grinder shut, making it double as a storage device. 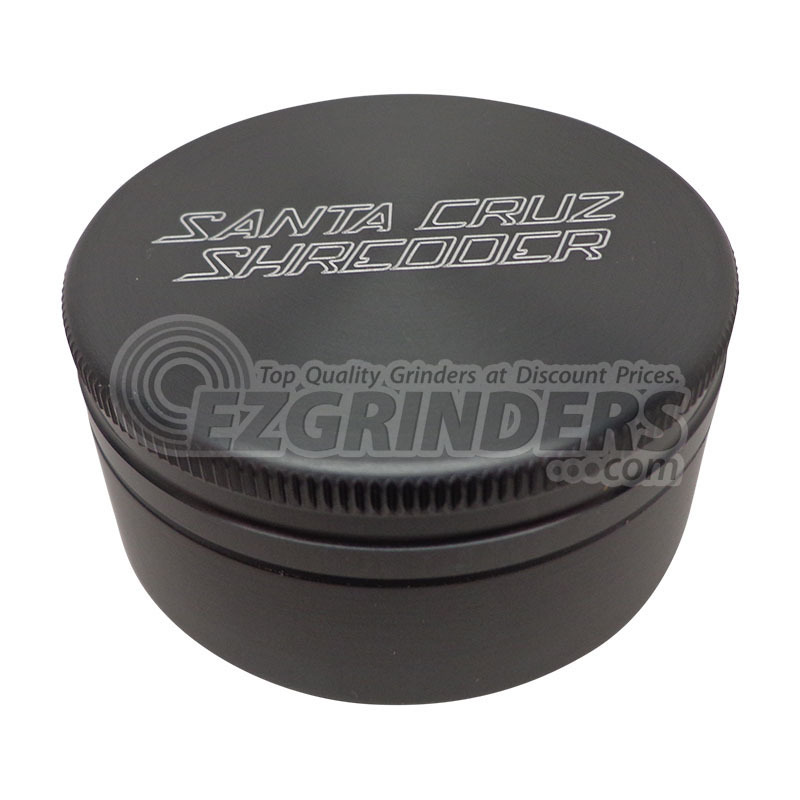 All Santa Cruz grinders are made in the US, so you can rest assured you are receiving a quality product. 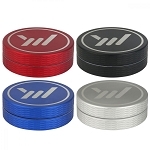 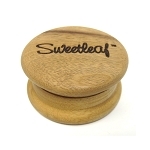 The small size is 55mm (about 2.1 inches) which is a great size for use at home or when you are out.